Artist Toni Kelly has always lived in North Western Pennsylvania along the shores of Lake Erie. As a child, Toni was inclined to draw and paint, but her love of drawing and painting nature subjects didn’t come until later in life. 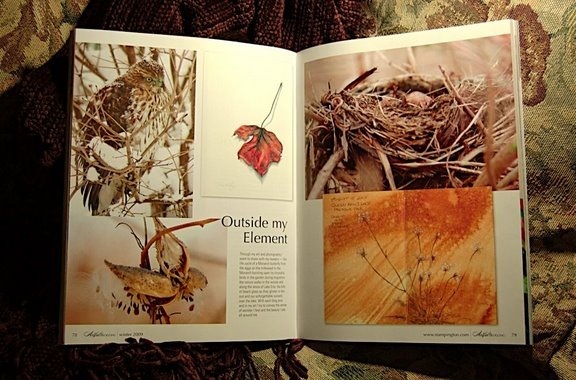 After moving into her current home and studio, Toni became an avid gardener and backyard birder, often sketching her flowers and yard birds in journals. This was the beginning of her interest in nature art. 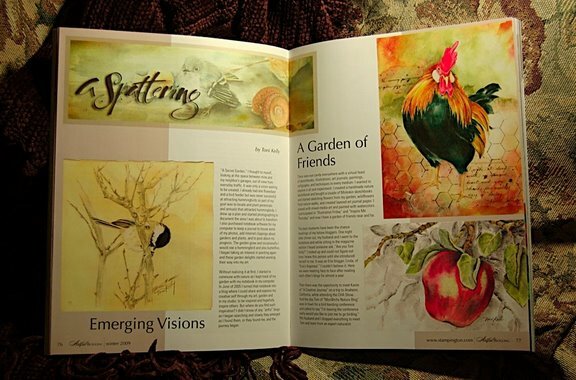 Toni’s art education has been self-directed with independent study, classes and workshops. She learned to paint with watercolor by prominent local instructors with additional study in botanical painting at the Phipps Conservatory in Pittsburgh, PA.
Toni is well known, both regionally and internationally, in the field of Calligraphy and Book Arts having studied under prominent international instructors. 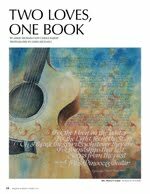 In this field she has been published in Bound and Lettered, and contributed to ‘Nice Rendition’ a book of calligraphic works of art accompanying the lyrics of Cheryl Wheeler. 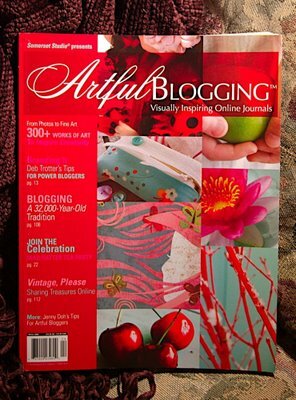 As an art blogger Toni was awarded a feature in Artful Blogging magazine in 2009. 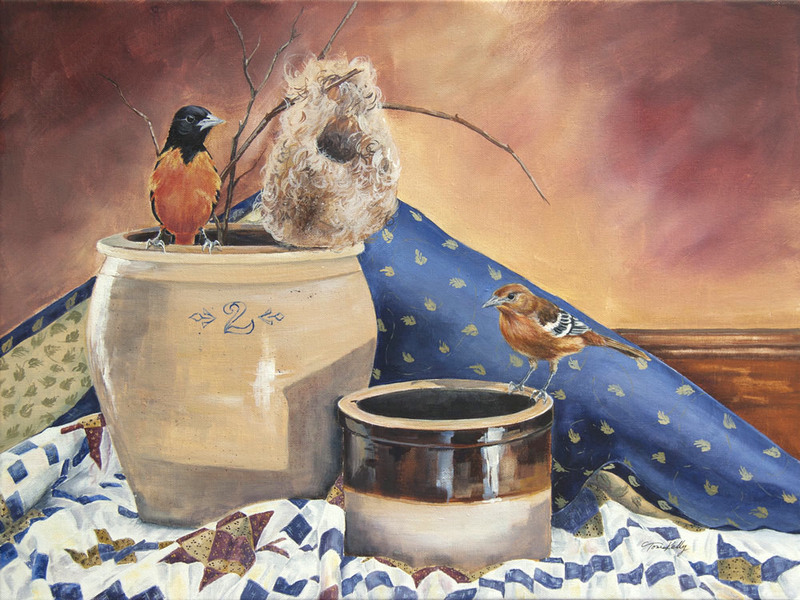 Her artwork has taken awards in juried shows and invitational exhibitions. Paintings can be found in local galleries and private collections. 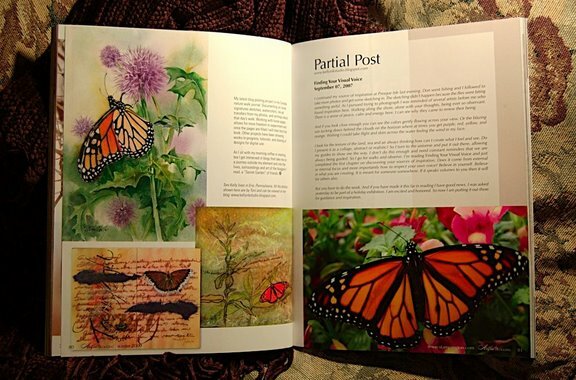 Memberships include the Northwestern Pennsylvania Artists Association and the Pittsburgh Guild of Calligraphers. While working in the garden or hiking on a trail at Presque Isle State Park I am constantly inspired by nature's beauty, texture and patterns. I nearly always have my camera to capture the fleeting moments of birds, butterflies or the shear beauty of wildflowers and the light of the landscape. It is from these digital reference photos that I combine to make a composition that tells a story. As a volunteer for bird rescue and bird banding I had an opportunity to learn and photograph birds for reference which I would then draw in my sketchbooks. Most of my paintings are representational with soft backgrounds as I try to capture a sense of calm and inner peace. My still-life portraits with birds and mixed media pieces create an imaginative story including at times quotes for inspiration. I like to incorporate titles that give a sense of place or emotion about the pieces. I will work a layout, usually in photoshop, using one to four reference photos and also make sketches then a drawing which is then transferred to paper or canvas. Working with a limited palette allows me to mix rich earthy colors which are worked in layers starting with muted edges, creating contrast, then finished with details. For the paintings on old book covers I start by ripping out the pages exposing the spine then paint or draw on the inside of the cover. Sometimes a few pages are left in for design affects. The book covers are then mounted on canvas covered wood strips and wired for hanging. The completed book cover is varnished for protection. With the Mixed Media portrait type pieces I work in opaque and transparent layers using handmade papers, elements from nature, transfers, and a variety of painting mediums. Color combinations are selected to best express the energy of the art. Working with a variety of inkjet transfer methods the backdrops for portraits and still life paintings are my designs or copyright free design images. and 'Wire Bound' in 2006. 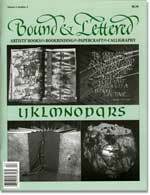 Work published in ‘Letter Arts Review’ 2004 Wedding Edition. Work published in Times News 2006 Fall Bridal Guide. First place in Mail Art Competition for the 1st Australian MAPs Conference in 2002. 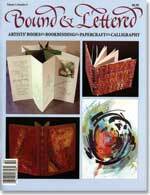 Presented ‘Bookmaking and Creative Book Binding’ at Barnes & Noble.